A cooperative event by USJA and USJF with the support of US Judo. Judo comes to New York City for the 2019 Summer Judo Nationals as a premiere judo tournament for judoka from all over the United States. 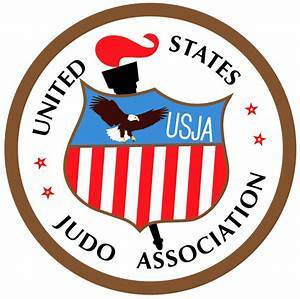 This judo event is a cooperation of United States Judo Association (USJA) and United States Judo Federation (USJF). This event has the support of US Judo and provides an opportunity for judo players to compete be the best in their age and weight category. Modified rules of the International Judo Federation (IJF) will be used.